Wheatbelt NRM’s overarching strategy is to support the community to get active in improving the environment of the Wheatbelt, but few of our activities attract the participants and get results like Red Card. This is why we work hard at keeping it going and can now celebrate coordinating another year of the program, thanks to the State NRM Community Stewardship program. 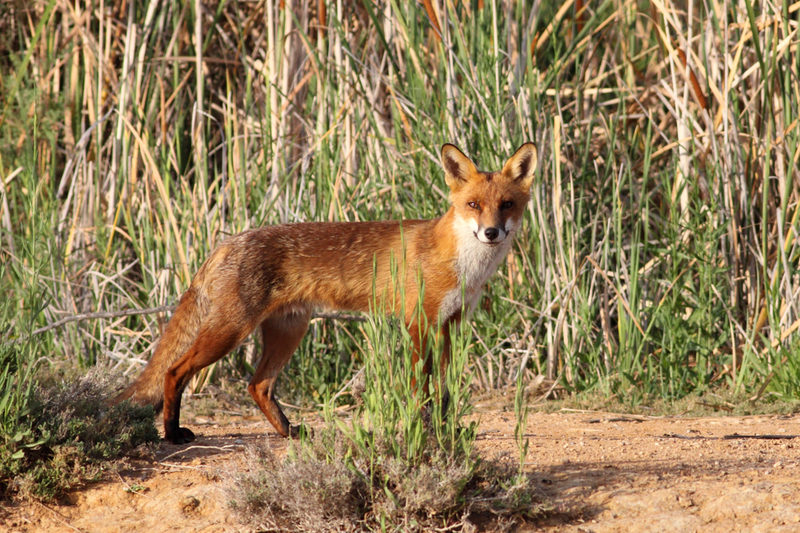 The Sporting Shooters Association of Australia (WA) donates $5 per fox and cat to the Regional Men’s Health Initiative. This initiative raises funds and promotes the importance of men looking after their physical and mental health. Red Card is very well supported right through southern WA. In 2018, 1063 community members removed 5866 feral vertebrates from our landscape. Wheatbelt NRM is proud to have been supporting the program since its inception in 2004 and providing statewide coordination since 2013. While the program is volunteer driven it does rely on central coordination so the support of the State NRM Program is vital to its ongoing success. Red Card events are held in Spring and Autumn. If you are interested in holding an event, participating or learning more about the program visit the website www.redcard.org.au or contact Red Card Coordinator and Regional Agriculture Landcare Facilitator, Jacquie Lucas on 9670 3113 or jlucas@wheatbeltnrm.org.au.